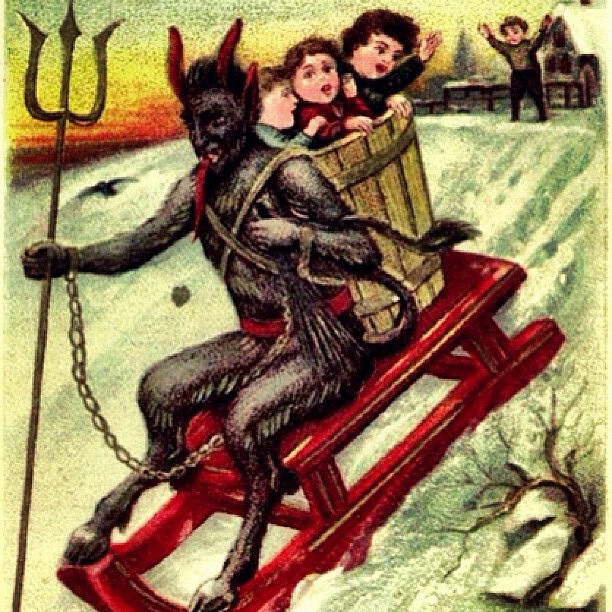 I’m really glad I didn’t grow up with a tradition where a devilish creature was going to cart me off for being naughty. Fear of not getting presents was bad enough! Have you ever heard David Sedaris’ take on it? Hilarious! Oh, lovely! 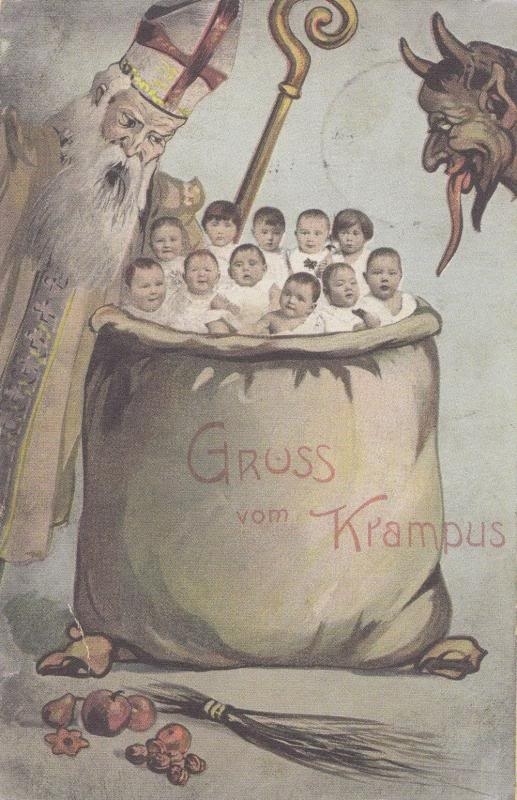 Having Dutch and German roots, I knew about some of this – but I was also clueless about Krampus! I am glad my parents did not know about him either – as I fear he would have made more than one visit!! 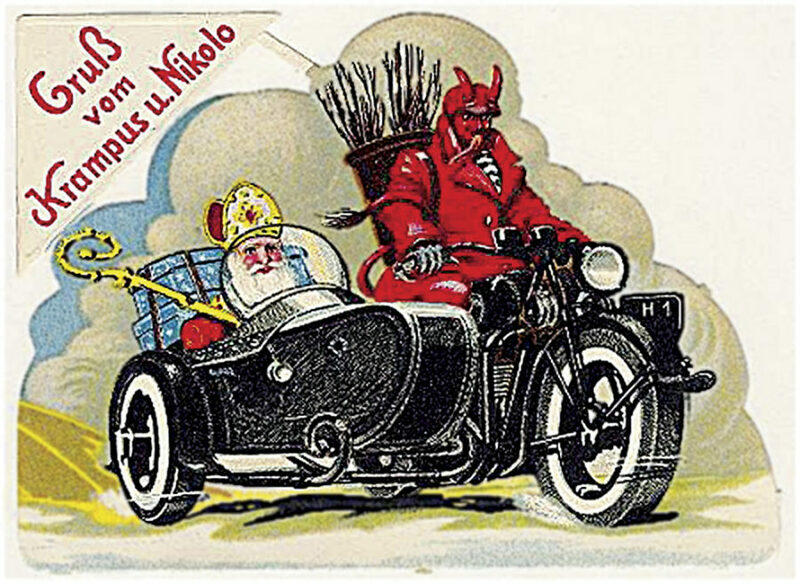 And, Happy St. Nicholas Day to you and Sprite!